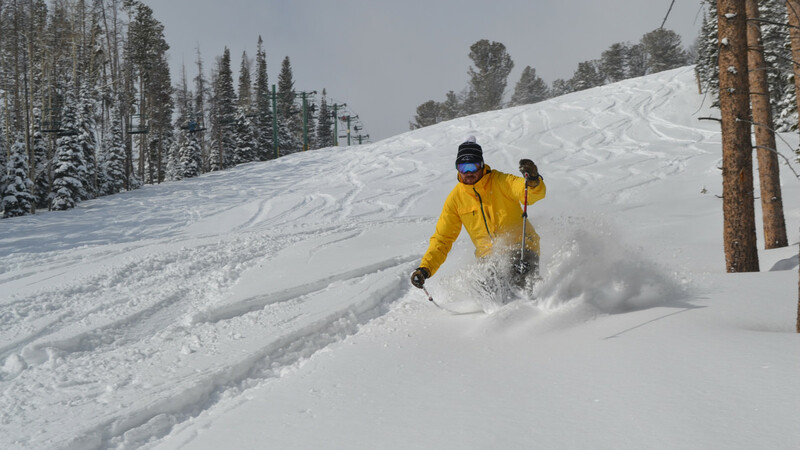 Snowy Range is nestled in the stunningly beautiful Medicine Bow-Routt National Forest. This pristine setting is the perfect backdrop for a winter break. Trails range from beginner, immediate to expert. 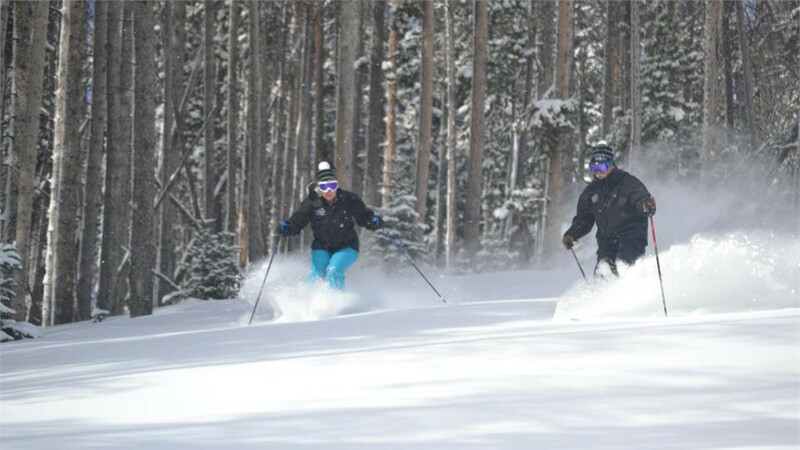 Regardless of your skill level, you'll find the perfect ski or snowboard run, whether it's a downhill screamer or a casual glide through tree-lined forests. 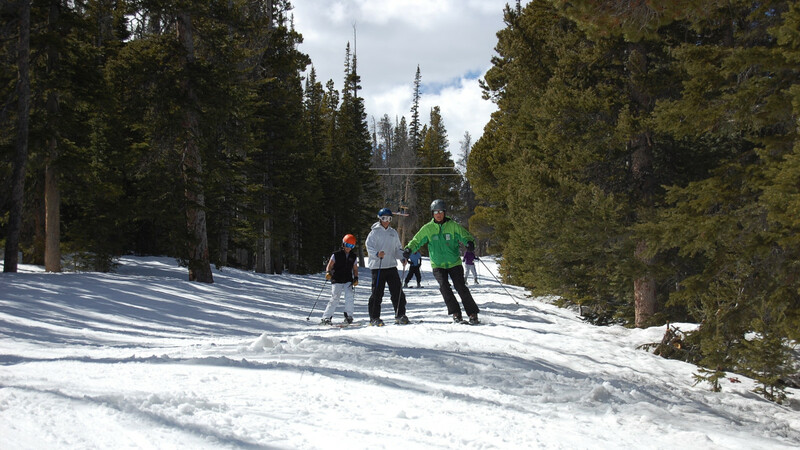 Enjoy a friendly, exciting winter adventure for you and your family. Take advantage of the day lodge, with casual dining, coffee bar and brewery. 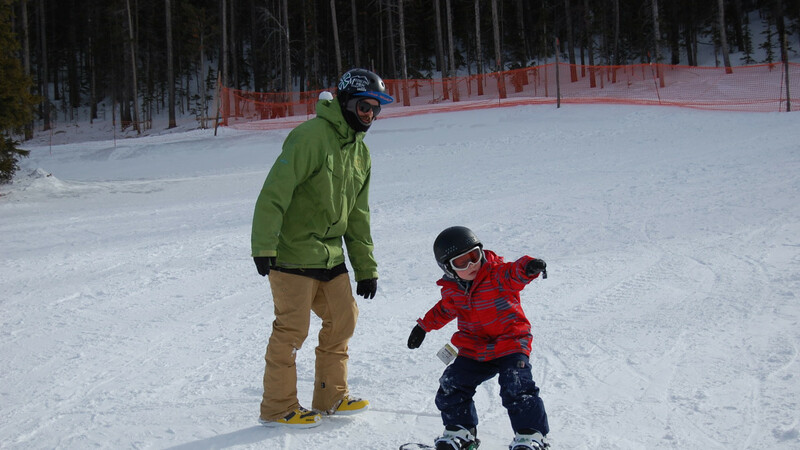 Skiing and snowboarding lessons are available for all abilities. 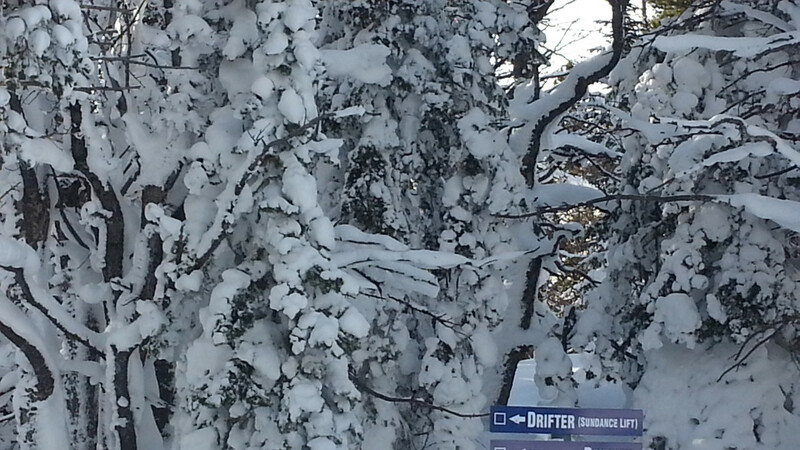 If you don't have your own gear, our rental shop has the latest in ski and snowboard technology.